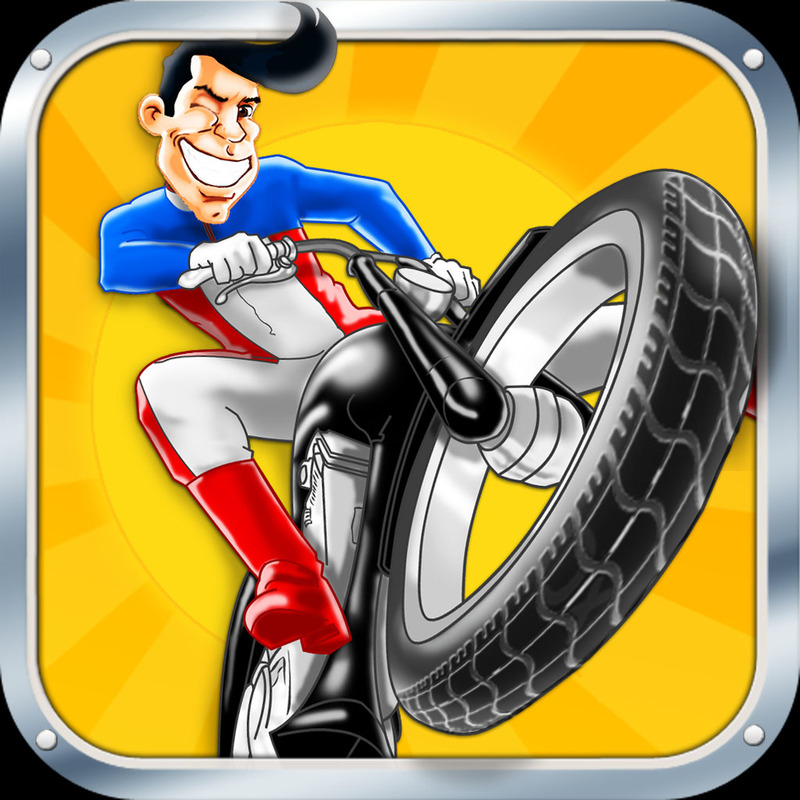 Max Awesome by Chillingo Ltd ($0.99, 44.0 MB): Max Awesome is a casual action game for iOS. You must perform stunts across 60 courses. There are 100 objectives to complete as well. 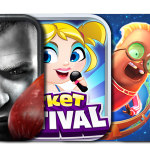 The game includes 13 rivals to challenge and collectibles to find. 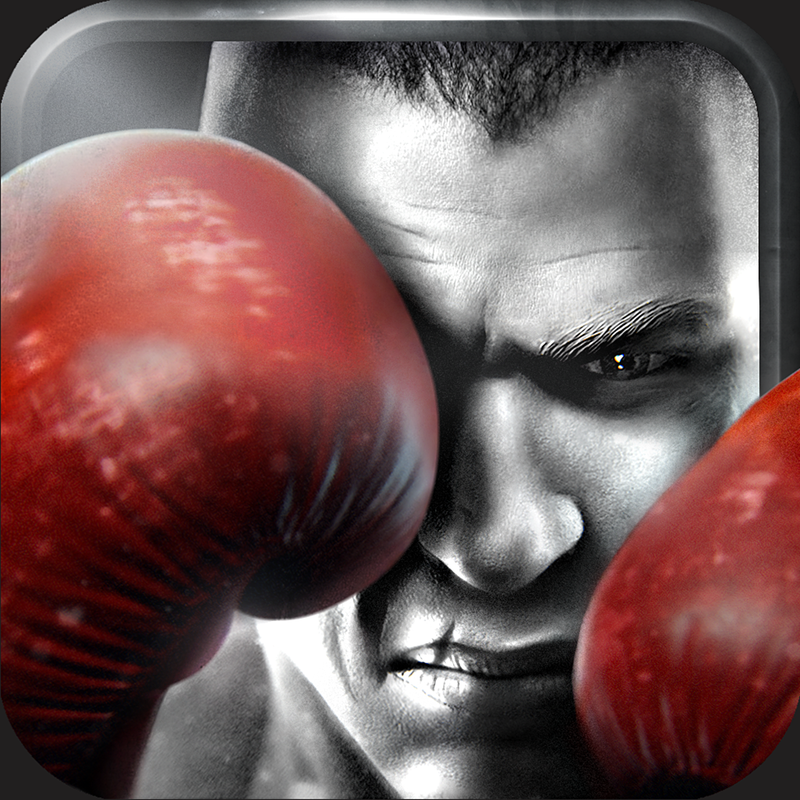 Real Boxing by Vivid Games ($4.99, 193.4 MB): Real Boxing is an Unreal Engine powered boxing game for iOS. 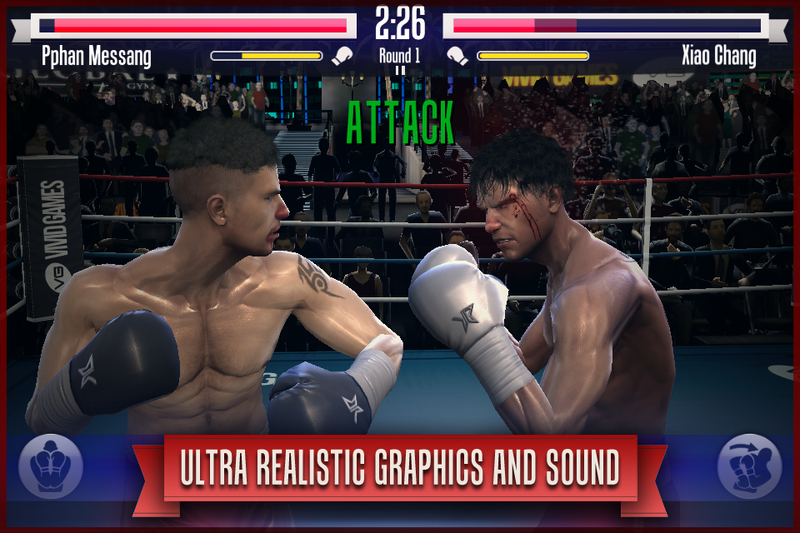 The game features intuitive gesture controls and lets you control your fighter with real punches using your device cameras. The game also features slow motion action replays as well. 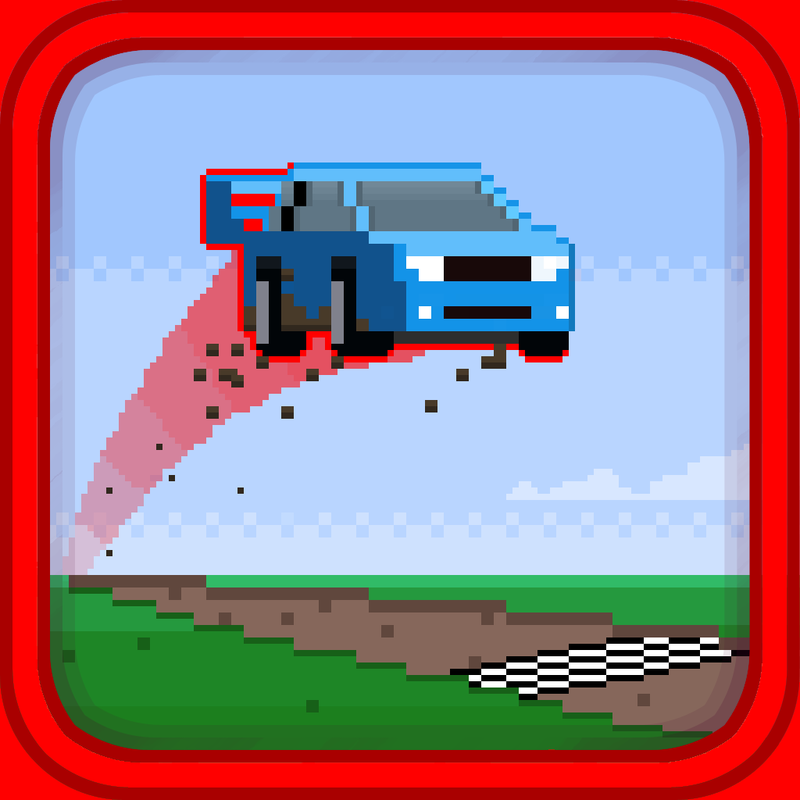 Cubed Rally Redline by Jared Bailey ($0.99, 24.3 MB): Cubed Rally Redline is an endless racing game for iOS. You can choose between two new vehicles and drift across the track for points. Each track is randomly generated. There is a also a leaderboard that is based on distance and score. 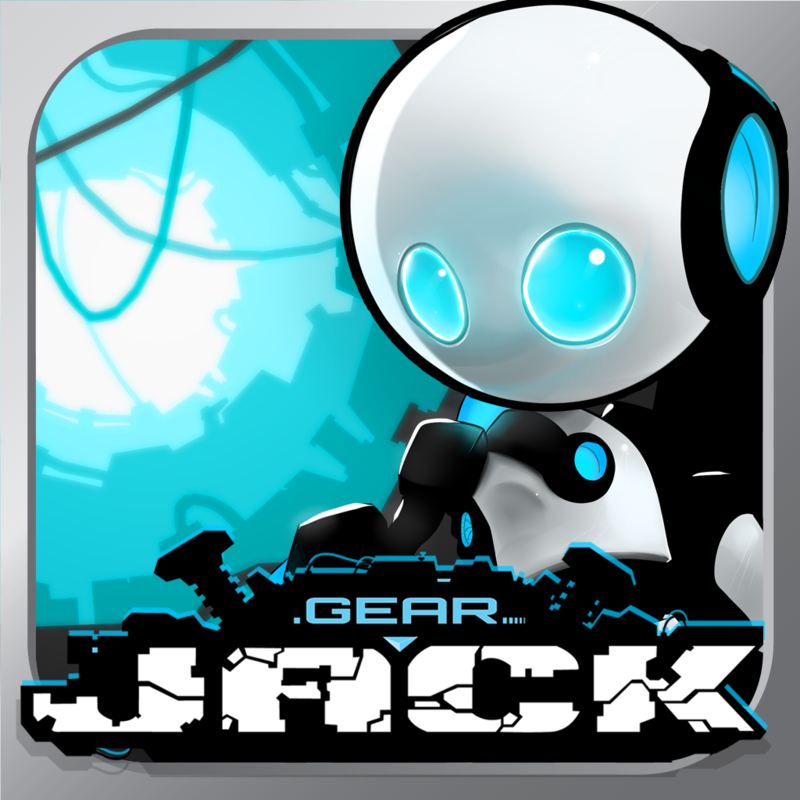 Gear Jack by Josh Presseisen ($0.99, 36.4 MB): Gear Jack is an action adventure platformer game for iOS. 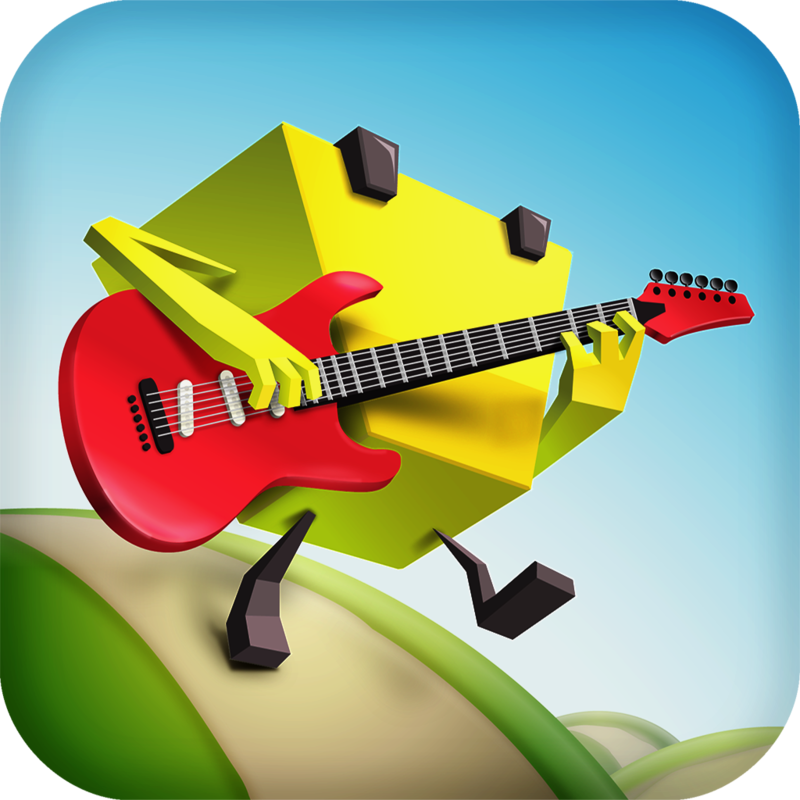 The game features intuitive slide and jump controls that you must use to navigate through each level. There are 30 unique levels to be played in this game. 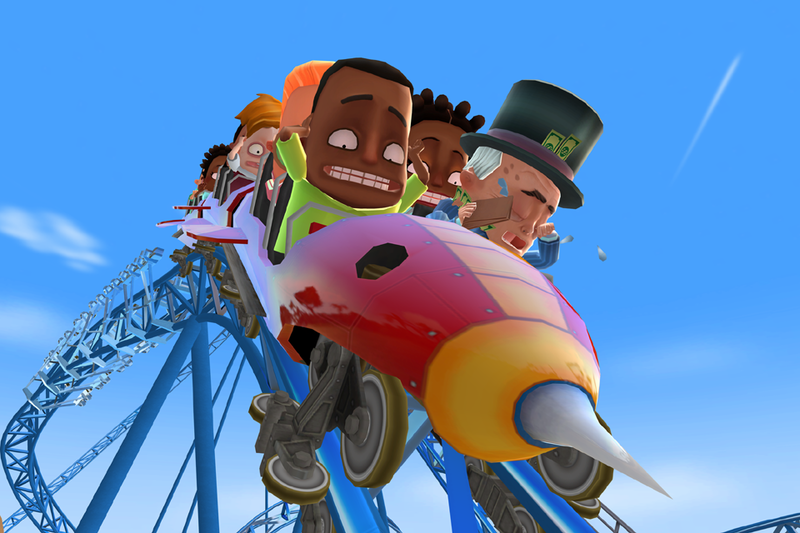 Coaster Crazy by Frontier Developments Ltd (Free, 204.7 MB): From the creators of RollerCoaster Tycoon 3 and LostWinds comes a unique roller-coaster game for iOS. 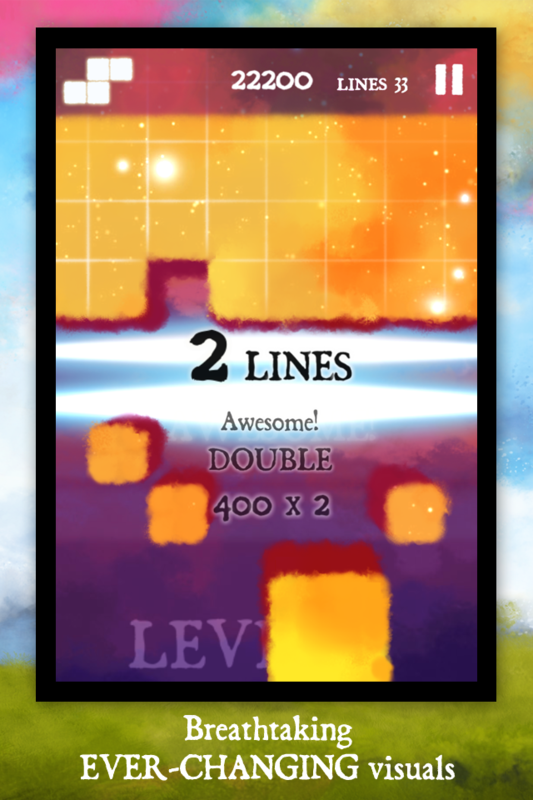 In this game, you must swipe over the screen to create any roller-coaster you imagine. 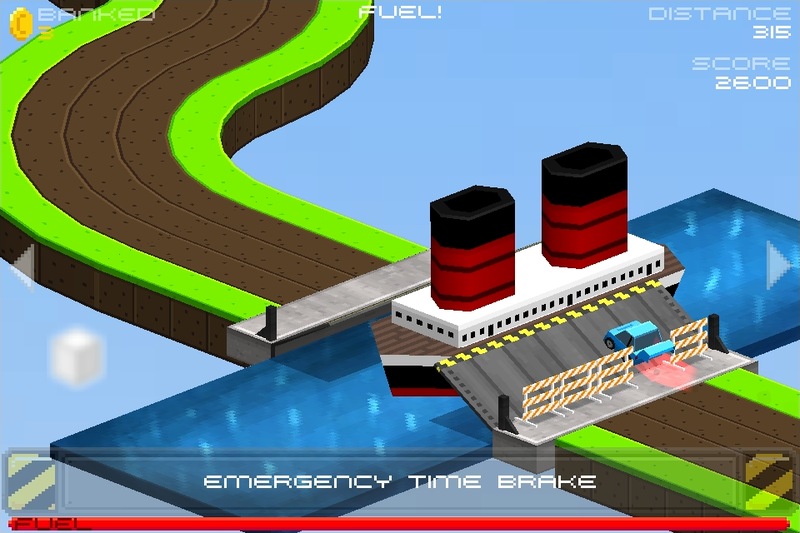 The game then lets you tweak the roller-coaster, ride it, and crash it. Can you create a cash making roller-coaster empire? 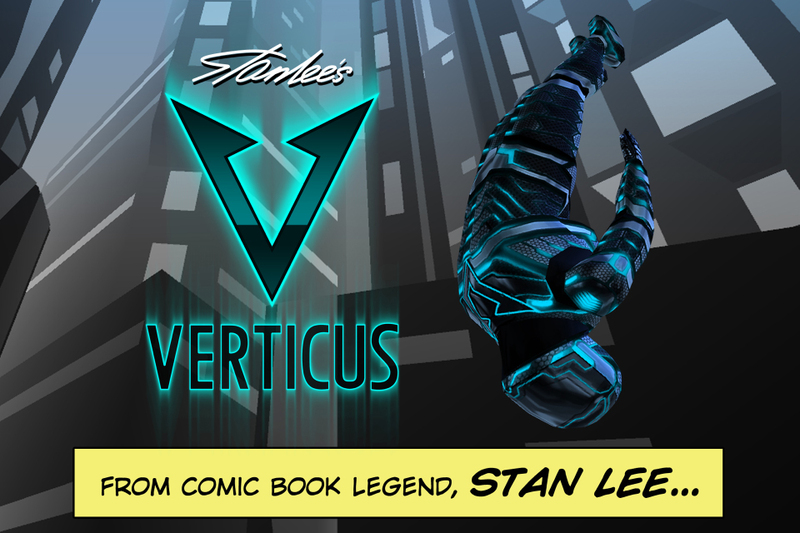 Verticus by Moonshark ($1.99, 48.2 MB): From comic book creating legend, Stan Lee comes an all new game for iOS. 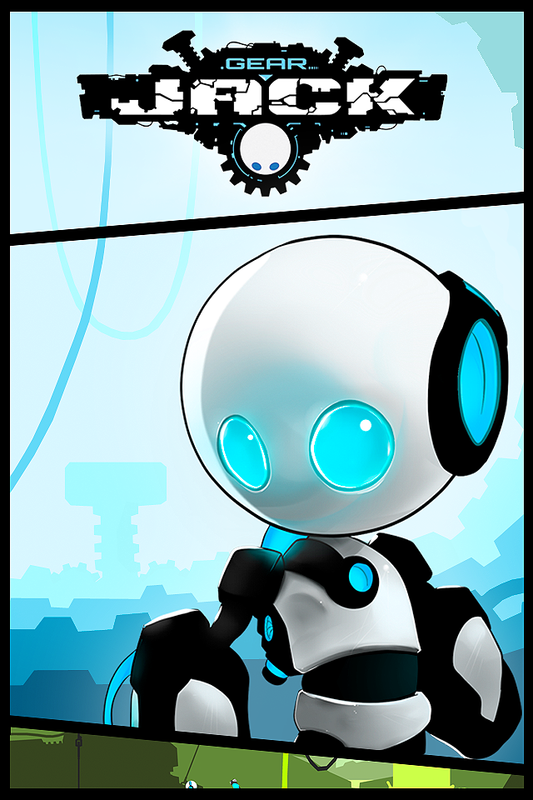 In Verticus you are a super hero equipped with a high tech, heat resistant jump suit. 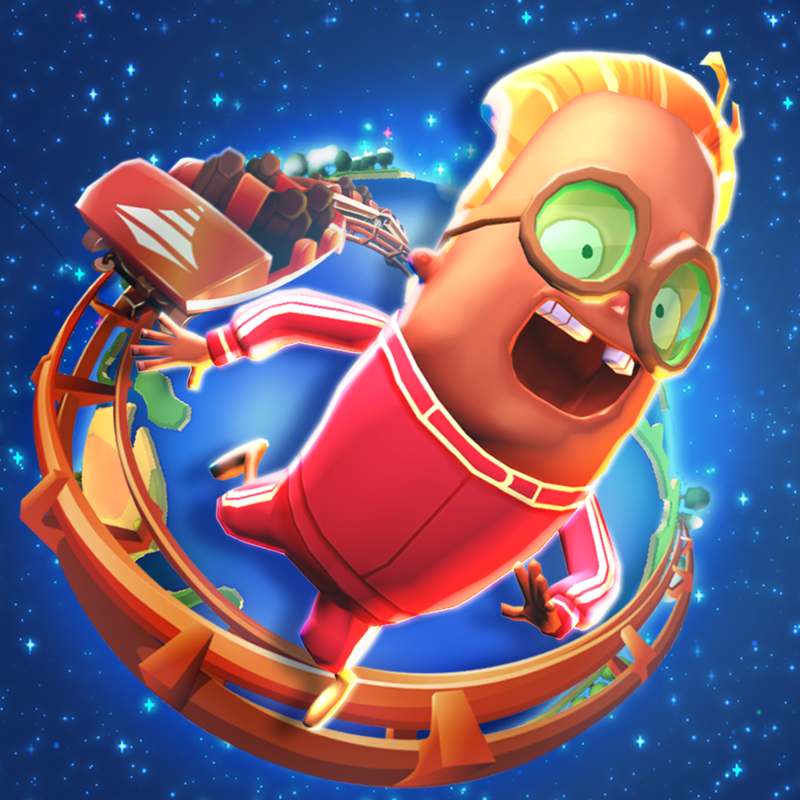 You must prevent Earth's destruction at the hands of an evil alien race. 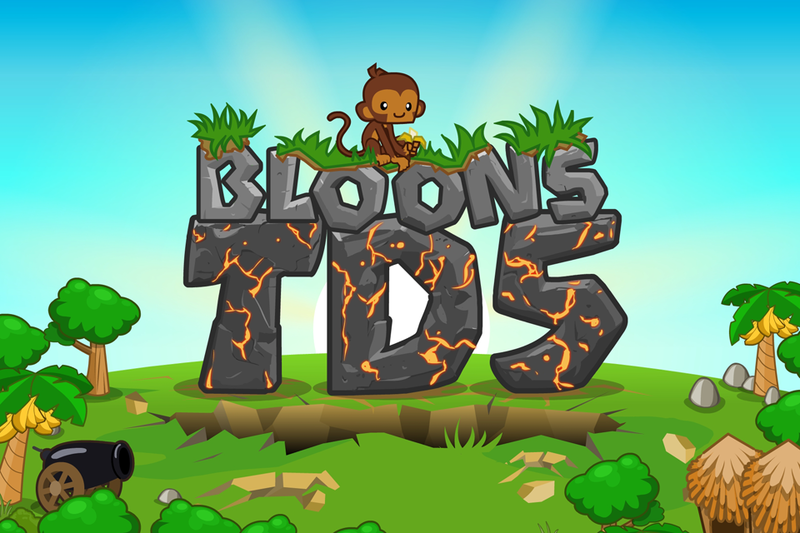 The game features a free fall atmosphere where you must avoid obstacles and attacks. The game features great graphics and intuitive gameplay. 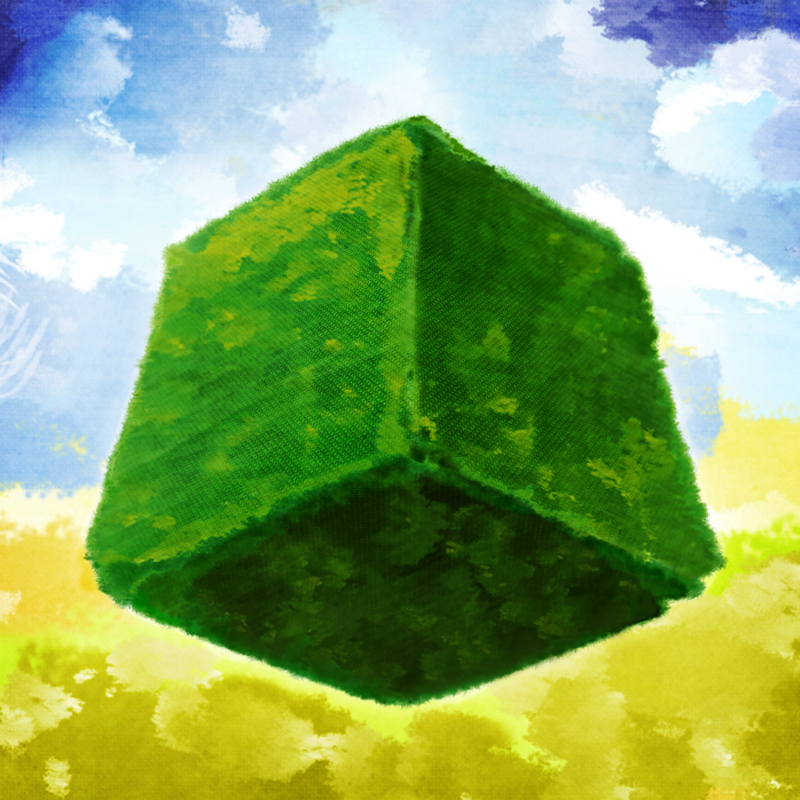 Dream of Pixels by Dawn of Play ($0.99, 39.4 MB): In Dream of Pixels you unpack tetromino blocks instead of the usual packing. Tap on the grid and watch them spin, rotate, and fall. 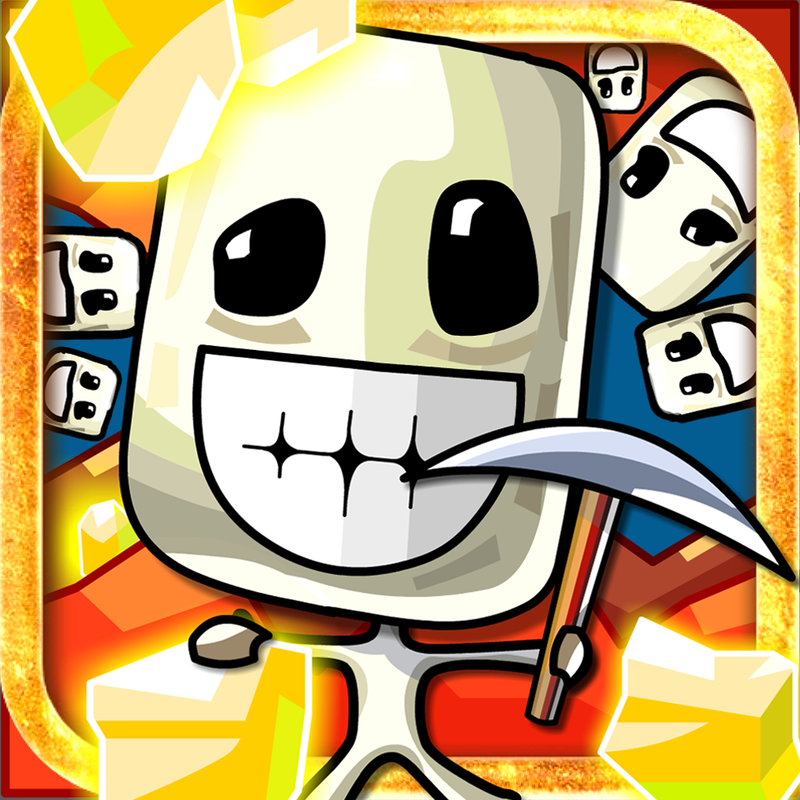 The game features five different modes: Classic, Puzzle Pro, Nightmare, and Shattered Dream. There is also a slow motion Zen mode in the game. Micro Miners by BonusLevel.org ($0.99, 27.2 MB): Use your finger as a pick axe to dig tunnels and guide the Micro Miners to the gold, silver, and coal deposits. 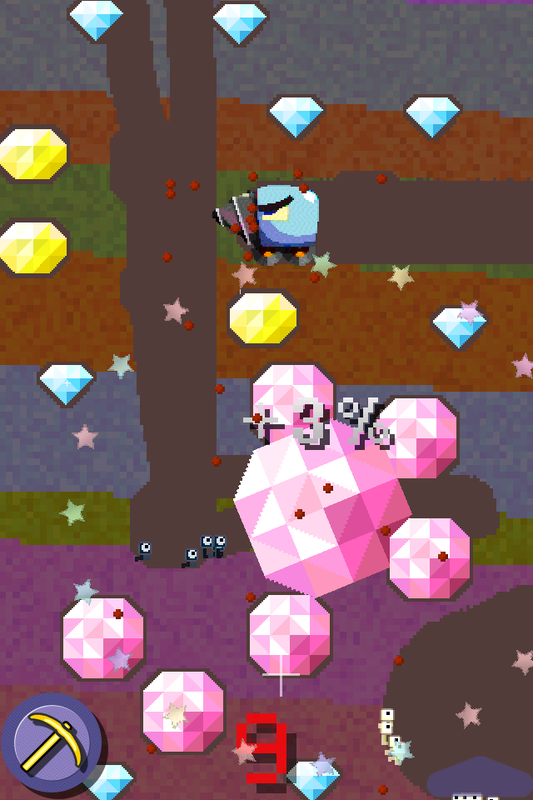 The screen is constantly scrolling downwards so it's up to you to act fast and collect all the resources. 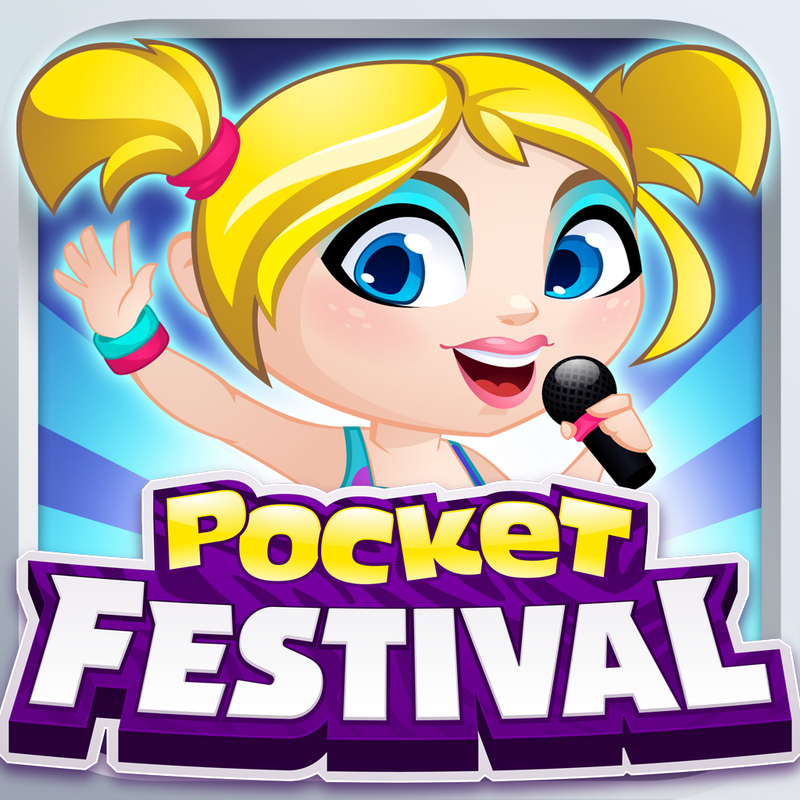 Rock Festival by Chillingo Ltd (Free, 47.0 MB): Design and manage your own Music Festival with Pocket Festival for iOS. In this game you must start by getting small bands to perform and sell merchandise and then eventually expand it attract the biggest crowds. 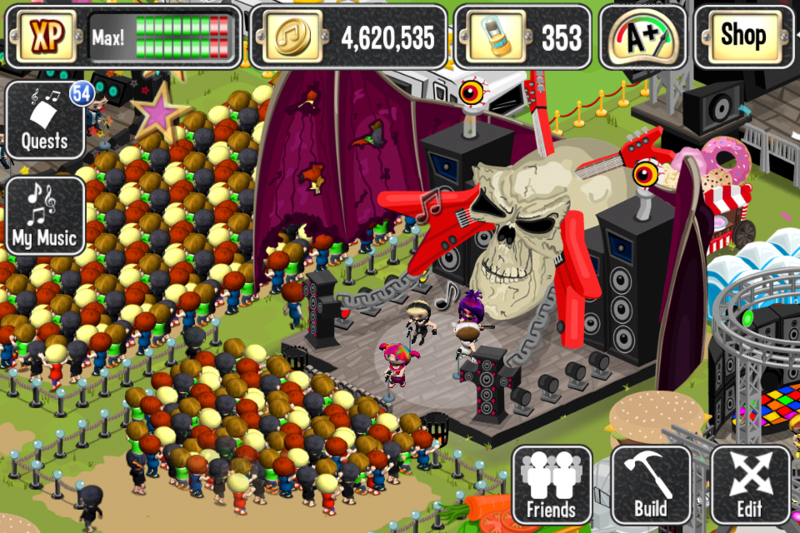 You can customize your festival, listen to your own music, and watch dynamic crowds react. 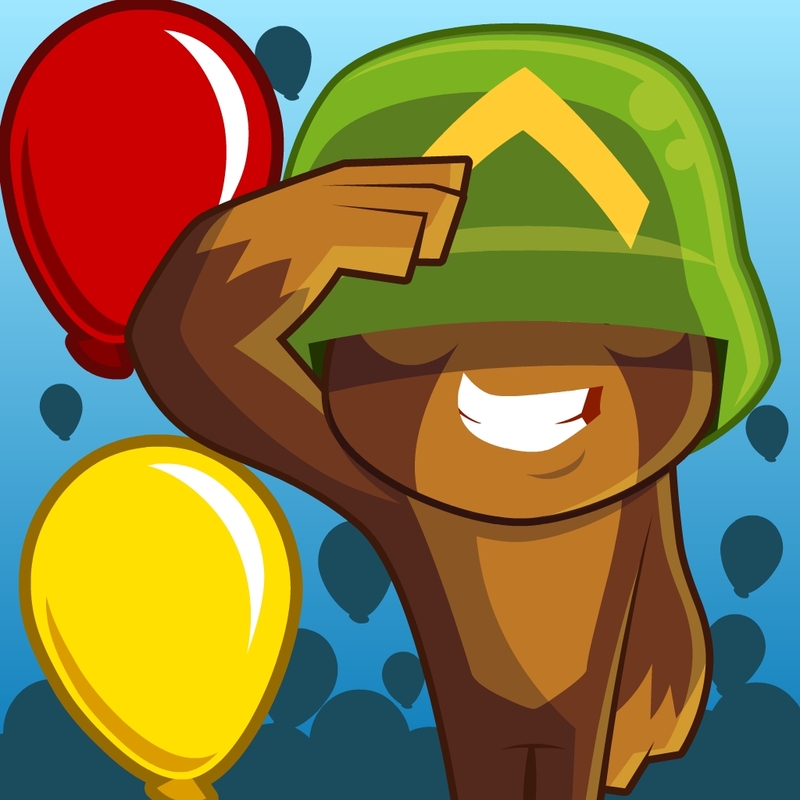 Bloons TD 5 by Ninja Kiwi ($2.99, 71.5 MB): In Bloons TD 5 you must build towers, choose upgrades, hire special agents, and pop every invading Bloon in this all-new sequel to the popular tower defense series. 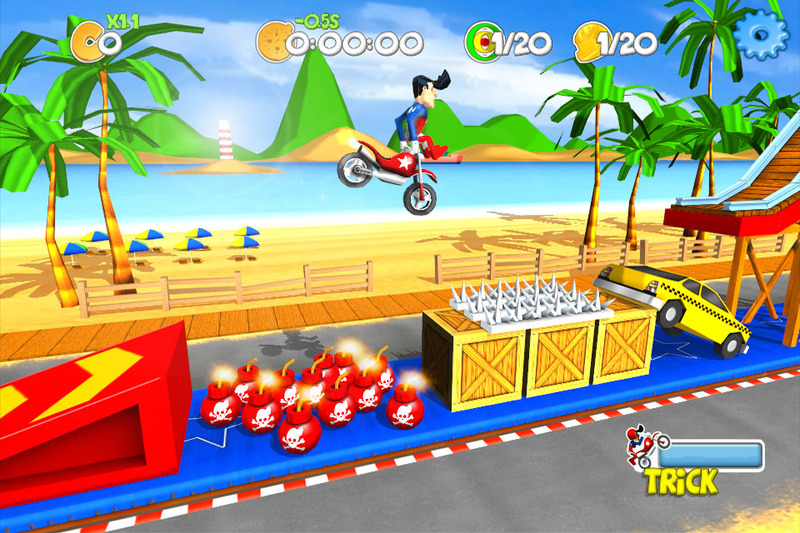 The game offers original tracks as well as special missions. 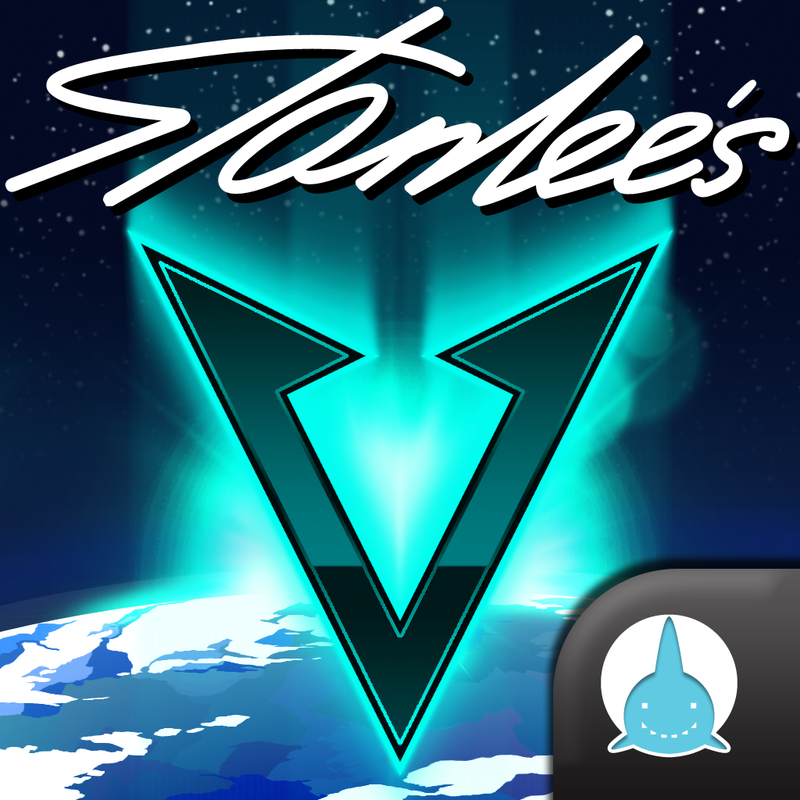 There are three difficulty settings and 50 Game Center achievements and challenges to unlock. 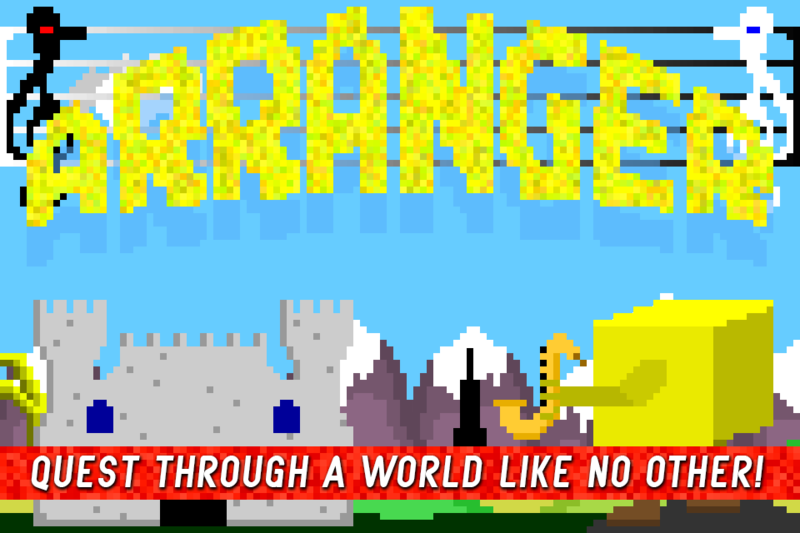 Arranger by Ayopa Games LLC ($0.99, 49.3 MB): Arranger is a musical retro puzzler for the iPhone. The game combines elements of old scool adventure games, mini-games, and fantasy RPG games. The games features a storyline assisted by unique characters. There are over 5,000 musical combat configurations in this game.